New focus signals end of its WEC programme... For now! 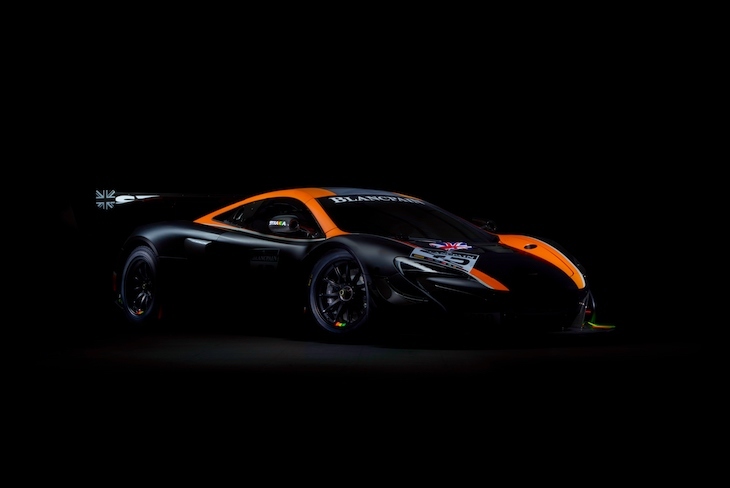 Strakka Racing has announced that it will enter a minimum of four McLaren 650S GT3s in next season’s Blancpain GT Series, marking the end of its long-standing FIA World Endurance Championship programme. 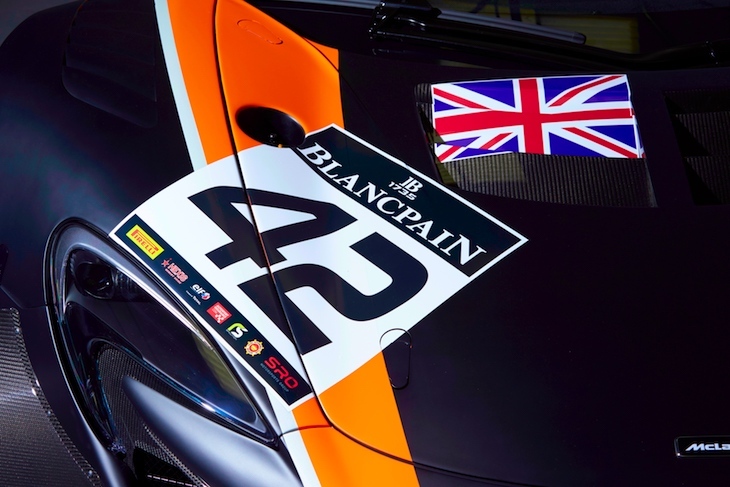 The Blancpain entry is the start of a partnership between McLaren GT and Strakka Racing, which will focus on championship wins and talent development in European GT3 racing. 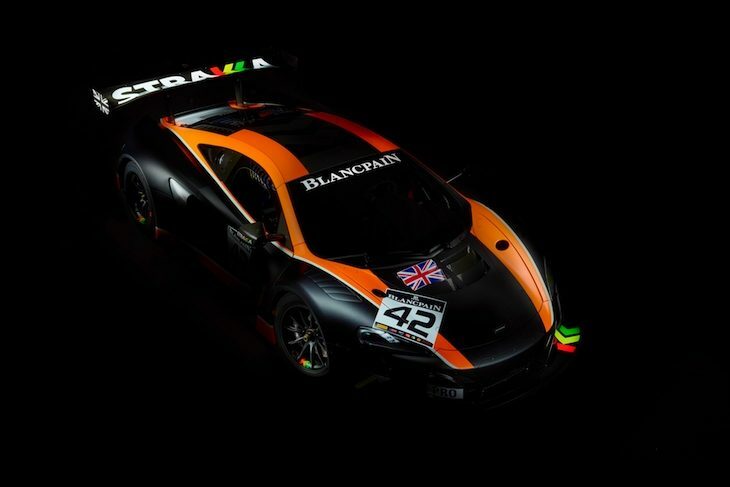 To start, Strakka Racing aims to defend McLaren GT’s Blancpain Endurance Cup titles and attempt to win the Sprint Cup and Spa 24 Hours. DSC understands that the four cars initially committed will include two brand new cars and two fully rebuilt existing 650S GT3s. The quartet will include three Pro Cup entries. In terms of drivers, the team has confirmed that founder and driver Nick Leventis will compete next season, and that one of its cars will be reserved for the 2017 crop of McLaren GT Academy Drivers. 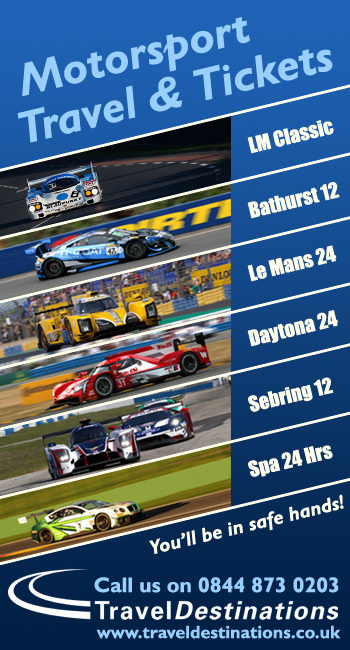 The rest will be selected during its extensive pre-season testing programme over the coming months. 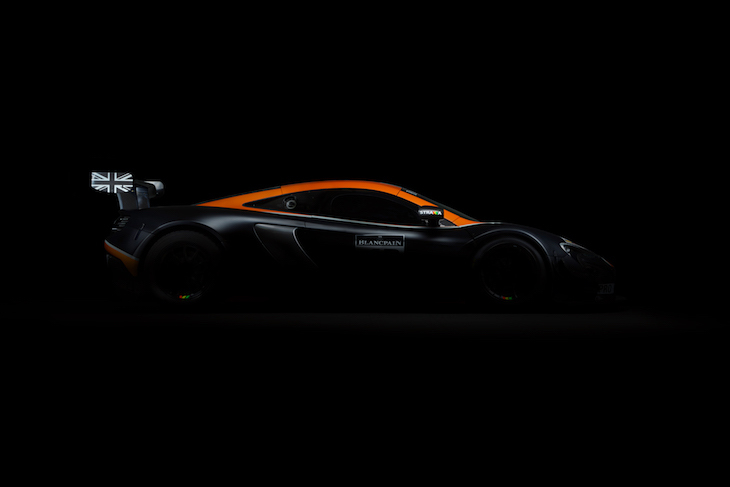 “Alongside the opportunity to work closely with a manufacturer like McLaren GT and join its portfolio of winning customer teams challenging we will also support the development of McLaren GT’s Academy Driver programme via our Strakka Performance and Simulation programmes,” he continued. “We’d like to offer a number of junior single seater drivers the opportunity to try a GT3 car and understand the potential it provides for a career,” Strakka team principal Dan Walmsley added. 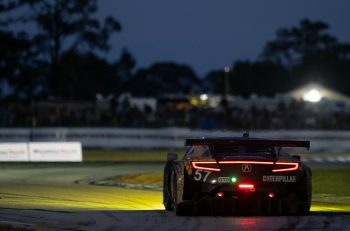 “You’ve seen how effective Lewis Williamson has been making the switch to sportscars and he is revelling in the new challenge. 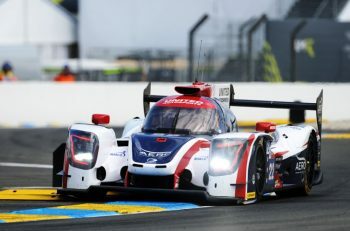 In terms of its now terminated WEC programme, which was cut short this season due to engine issues, Walmsley says that the timing of the 2017 LMP1 L regulations came too late for the team to make a commitment to the series.